By Redesignr Jul 02, 2017 Comments Off on Is Jekyll a Viable Alternative to WordPress? 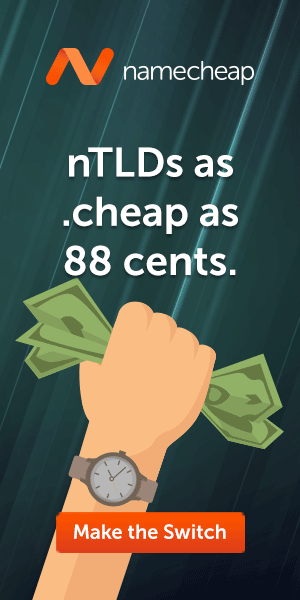 Plus a Free GoDaddy Promo Code! You can be sure that you are going to spend a lot of time deciding which platform to use for your site. 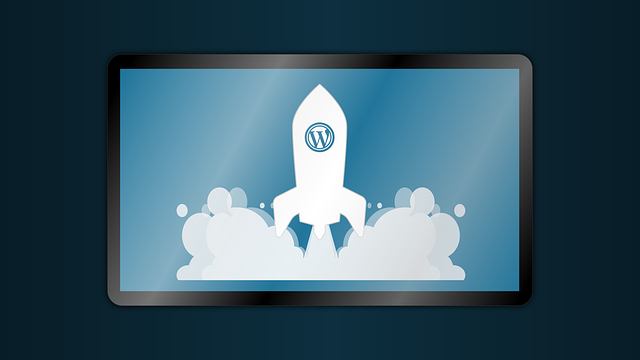 Most websites and blogs use WordPress, mostly because it is recommended by everyone since it is the most popular, it’s also open source and has a very active community that loves to give out lots of freebies. Not to mention, web developers like its PHP Platform, since it’s fast to code and easy to make their customizations. You’ll still need hosting space for it, so we found some host deals to save you money. So, why should you look beyond WordPress? Well, in the past, WordPress was a simple CMS for people with simple needs. Lately, it has become slightly complicated and there is a learning curve. It can be a bother for small scale sites and blogs that might be better off using a simpler CMS. Micro CMS, Static Site Generators are all coming into the market trying to solve an age old problem of content management like Jekyll, Ghost, Typepad, etc. If you’re looking for a WordPress alternative, and you are not averse to coding, then Switching to Jekyll is one option to consider in my opinion. Have a look at the interface here. Can Jekyll compete with WordPress? It’s not about which is better Jekyll or WordPress because everyone’s needs are different. 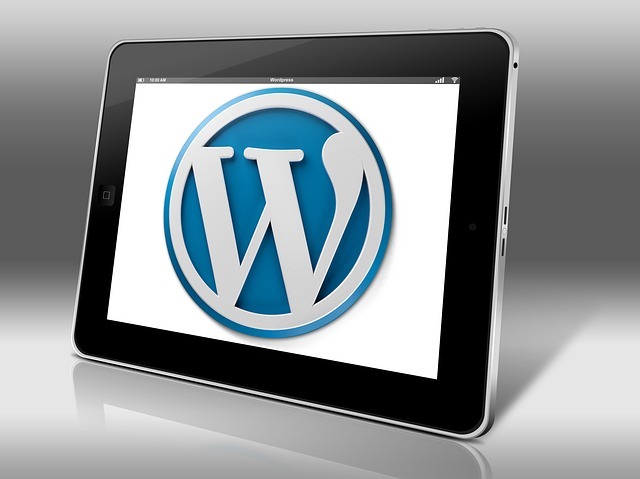 WordPress can do anything these days and if it’s everything you need then stick with it. By comparison, Jekyll is a blogging platform. If you only want to run a blog, Jekyll has everything you need. You won’t miss WordPress. You won’t lack any features or functionalities, or be spending countless amounts of time choosing widgets for your site. Not to mention, the writing experience is one of the best. It is a static site generator that takes the text files and stitches them together creating static HTML sites. Created by Tom Preston-Werner, the co-founder of GitHub. You should consider Jekyll if you are a developer that likes working with pure code and are looking for a high-performance publishing solution. You can have complete control over the look and feel of every single page on your site. One could argue that it’s possible with WordPress too. True, but with Jekyll, it’s easier and less time-consuming as long as you know what you’re doing. An attractive and appealing web design is very crucial. However, you cannot afford to lose focus of what your site is actually for: convert traffic into lead-and form submissions, contact-form submissions, phone calls, and sales. 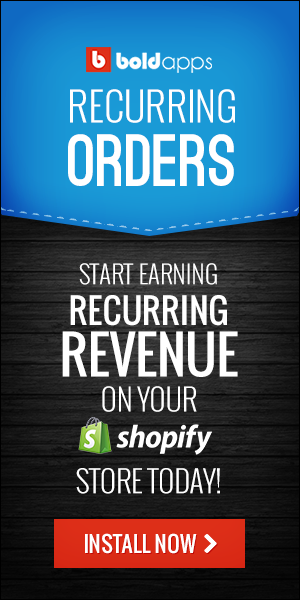 Without the mentioned actions, your business is not going to generate revenue. Generally, the more conversations the website generates, the more revenue the business is going to produce. That’s why we want to lay out the 5 web design tips to improve your conversion rates. And guess what? We’re going to give you a free tip that isn’t even part of the top 5: make your website run fast. Getting a web host provider with a good reputation for speed is one way to ensure that your customers won’t leave your website because it runs slowly. If a dedicated server is too expensive, you can shop for promotional offers to substantially save on a VPS or even shared hosting plan, view offer. Nearly 31% of all traffic to top 10 digital properties were generated from mobile devices, according to Comscore’s U.S Digital Future in Focus study (2015). While already significant, this number is going to keep increasing. When your website does not offer a pleasant mobile experience, you’re shooting yourself in the foot. A responsive website design adapts to fit any kind of screen-laptops, desktops, tablets, and smartphones-in a way which makes all pages, actions, and features accessible, notwithstanding which devices the user is browsing on. Some years ago web trends went over the top and several animations as well as flash were in vogue. Nowadays, clean plus simple flat designs are all the rage. Then, brands used to overstretch themselves trying to impress visitors with some quirky features, and today consumers are going to appreciate some nice and clean layout. You should, therefore, impress your visitors with your offerings and contents. Bombarding them with needless animation and flash not only is going to annoy them, but also it ends up slowing down load time of your site. Stock photos are ideal for some things, like blog posts. But they have no place in your business’ “About” page. Consumers and potentials are not going to have much confidence in your brand when you’re trying to convey your professionalism and expertise employing stock photos. When consumers visit your website, they need to be able to find exactly what they’re looking for within, say, two seconds. When they must search any longer than this, they’ll become frustrated and go to another website. Therefore, your navigation menu should be as simple as possible. Too many alternatives are going to overwhelm your visitors. 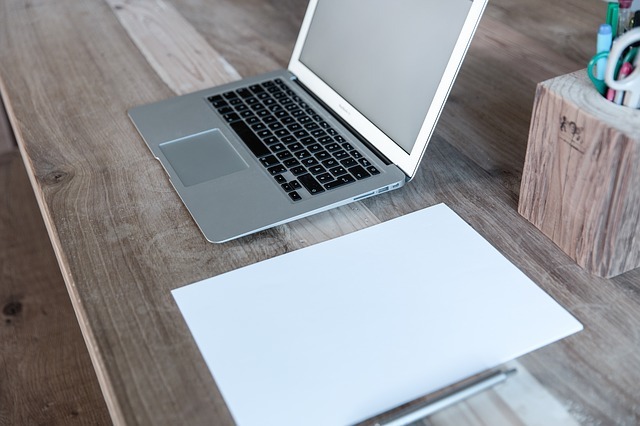 Have a clear path to whatever action you actually want the visitors to complete, whether it is a particular destination page or a submission form. Everyone used to place their social feeds on their sites when social media was still new and fresh. Today, consumers are aware how to connect or link with your brand on the social platform when they need to. Putting Twitter and Facebook feeds on your site just succeed in drawing away attention from your conversion goals. Put social icons in your sidebar or footer, and link to your account and when a visitor feels inclined to follow, they are going to. You need them to complete your forms, read your website content, and make purchases, and not to scroll through your previous posts and tweets.